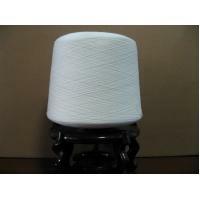 Each polyester yarn with plastic film,then 16 cones packed in one PP bag. Automatic Winder, Two-for-one twister, etc. Automatic Tension Tester, Evenness Tester, etc.